With geriatrics already one of medicine’s underrepresented subspecialties, the coming demographic shift poses enormous challenges for the future of medical education. These challenges are documented in this recent article by the Association of American Medical Colleges. The article focuses on “gerontologizing” medical education for all students, especially those in internal medicine and primary care, and addressing the complexity of care for older adults through interprofessional education. 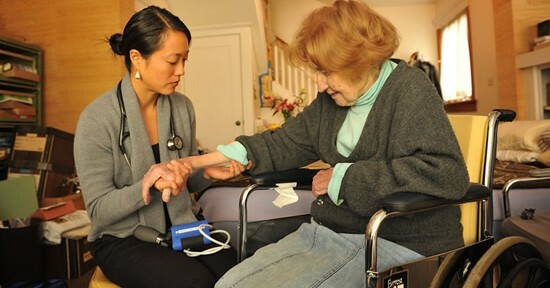 Tideswell at UCSF has identified the need for geriatrics education and supports innovative approaches to aging-related training for students in the healthcare professions, formal and informal community care providers, and other professionals who interact with older adults. For more information about Tideswell’s work in geriatrics education and training, please click here.